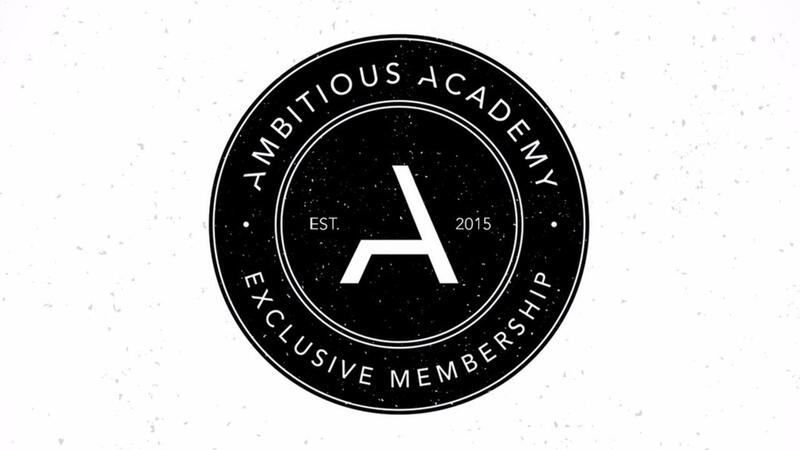 The Ambitious Academy is a community and coaching program for entrepreneurs who want to build a personality driven business that allows them to live an Ambitious Life today, not when society tells us we can. But building a business is hard. It's even more challenging when you feel alone. Not only does the business world not take you seriously, it's even harder to talk to your friends and family about your business and get real help to get your business off the ground. And when you do grow your business and get to work when you want, where you want and with whom you want, where do you turn for lifestyle ideas? 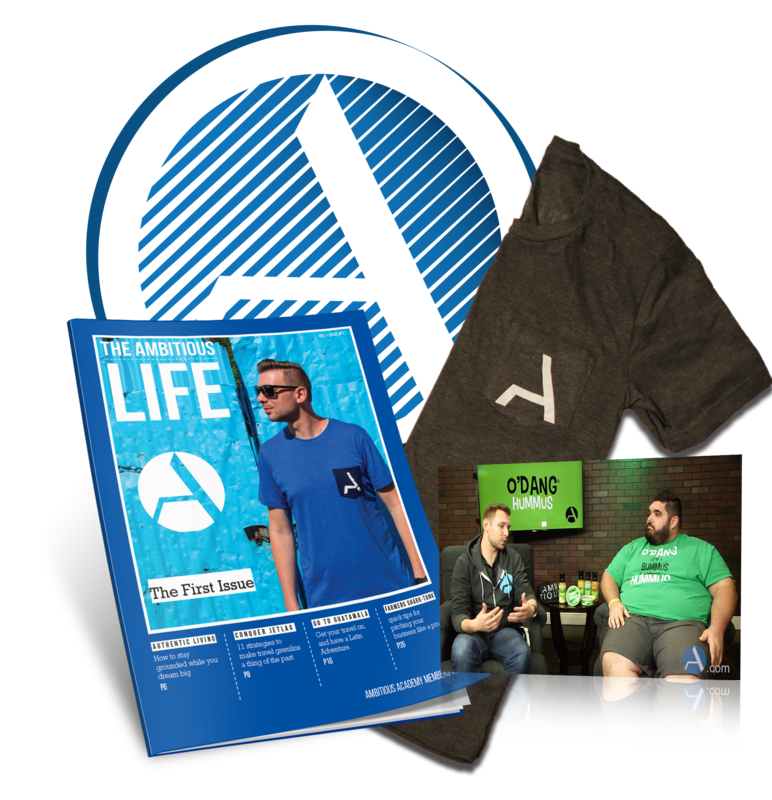 The Ambitious Academy was designed to help you to start and grow your business with like-minded individually who "got your back" and want to help you make money so that you can live a more Ambitious Life. Every Month Greg Rollett Is Going To Answer Your Questions Live And Show You The Best Of What's Working Right Now To Start And Grow Your Busines.